The story of the show is injustices. First I will talk about the injustice that took place in the recent supreme court ruling that states prayers before governmental meetings are ok. I will explain why this is wrong and why the justices who ruled in favor of this "tradition" get it wrong on "harm". That, headlines, tweet of the week, and more this Wednesday at 8pm central on Liberal Dan Radio: Talk From The Left, That's Right. 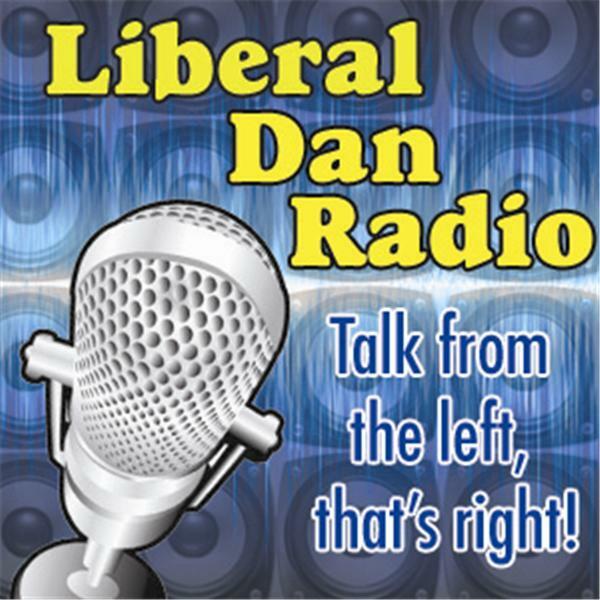 And if you are listening after the live broadcast, you can always comment on LiberalDan.com.